In advance of being listed in DKMAnet Prices & Packages, the company should ensure that the Danish Medicines Agency has received correct and updated name and address data on the marketing authorisation holder and representative, if any. After being listed in DKMAnet - Prices & Packages, the company should ensure that the marketing authorisation holder/representative notifies the Danish Medicines Agency in the event of changes to the above-mentioned data. The reason for the recommendation is that there has been a number of cases where the Danish Medicines Agency was not informed of variations regarding change of the marketing authorisation holder and/or representative. 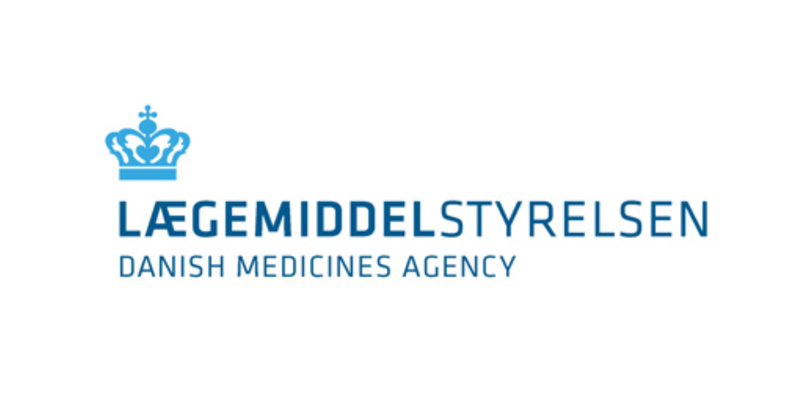 As a result, the Danish Medicines Agency's database has not been fully up-to-date prior to the dispatch of medicinal products lists to the companies. This is because only changes to the name and/or address of the marketing authorisation holder fall under the variation regulation for medicinal products authorised according to the central procedure. Changes to the name and address of the representative and new marketing authorisation holder/representative are not covered by the variation regulation. Companies can easily notify the Danish Medicines Agency by submitting a copy of the notifications sent to EMA and EMA's reply to the company when a change concerns the name and/or address of the marketing authorisation holder, cf. the variation regulation referred to above.